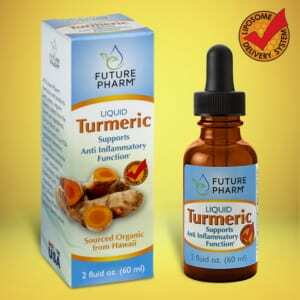 Our organically grown turmeric product uses our unique formulaic process, produced in a pharmaceutical laboratory environment in the United States, utilizing Current Good Manufacturing Practices (CGMPs), conforming to the highest standards to ensure safe and effective quality control and consistency, and is tested frequently for optimum potency. Our product is not made from powdered turmeric, but only utilizes the finest raw organic plant extracts and ingredients. The shelf life is three years from the date it was bottled. 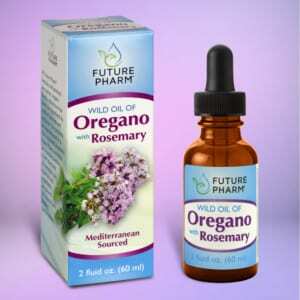 Our hand-picked Mediterranean Wild Oil of Oregano product uses our unique formulaic process, produced in a pharmaceutical laboratory environment in the United States, utilizing Current Good Manufacturing Practices (CGMPs), conforming to the highest standards to ensure safe and effective quality control and consistency, and is tested frequently for optimum potency. Our product is made with olive oil and rosemary. Oil of Oregano can be used for natural healing alternative. It’s best known as a powerful antimicrobial. It has antibacterial, antiviral, and antifungal properties.